Booth: L01 278 Parents want this! Bringing carnvial games nearer to you! Cartoon Network invite you to join Scooby Doo to hit some ghosts off the board with his team! Kids will have to knock down blocks featuring the different Scooby Doo characters by throwing a ball at a game board. 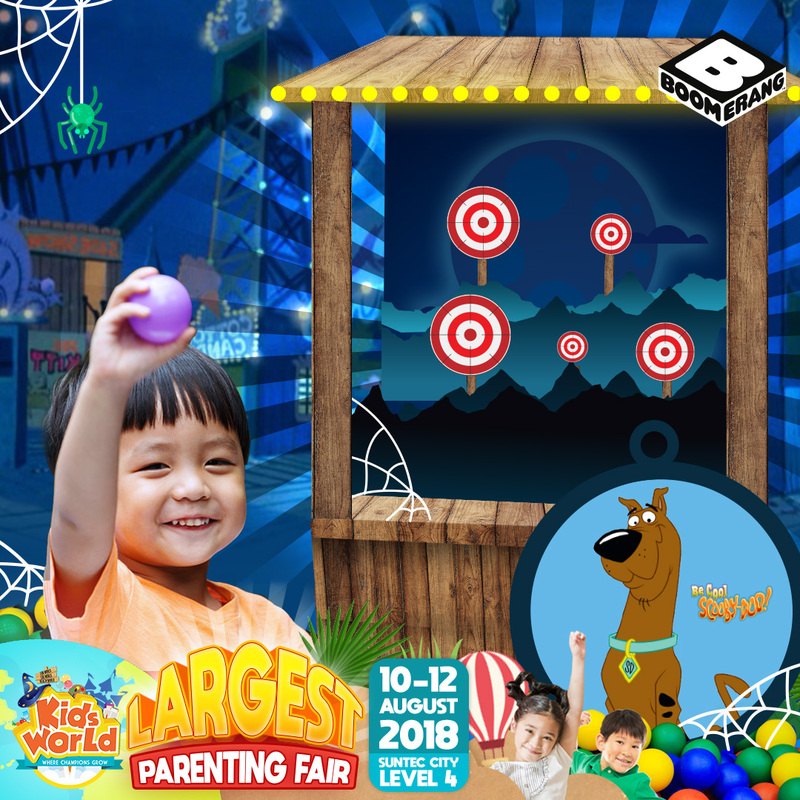 Show them how accurate your kids can be at Booth L01! Cartoon Network is an American basic cable and satellite television channel owned by Turner Broadcasting System. Housing characters from Adventure Time, Gumball, Ben 10, Regular Show, The Powerpuff Girls, We Bare Bears, Teen Titans, Steven Universe, Uncle Grandpa and many more.